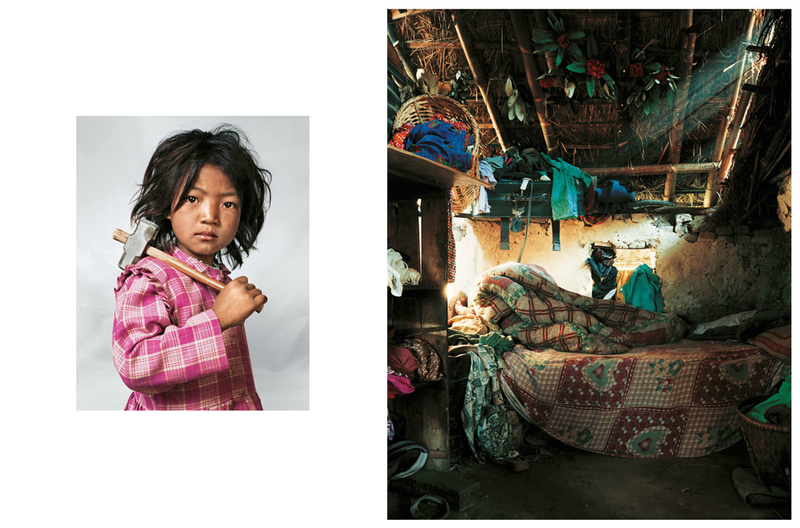 7-year-old Indira works at a granite quarry and lives in a one-room house near Katmandu, Nepal, with her parents, brother and sister. 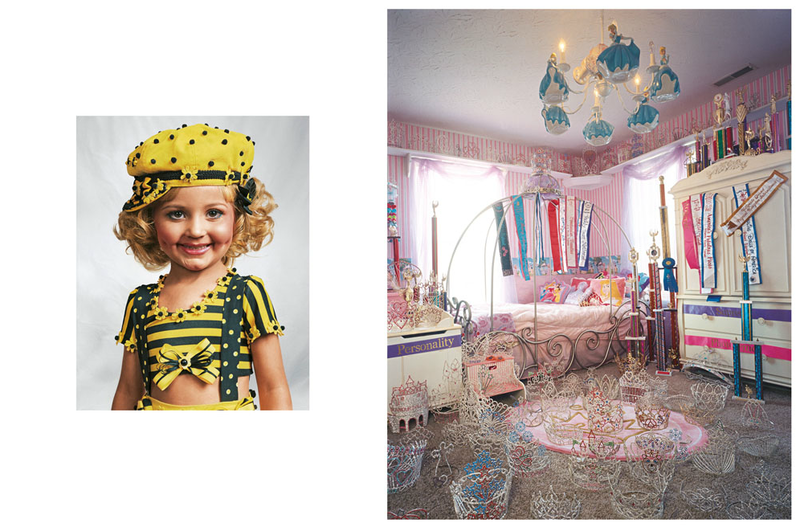 4-year-old Jasmine has participated in over 100 child beauty pageants and lives in a large house in the Kentucky countryside. 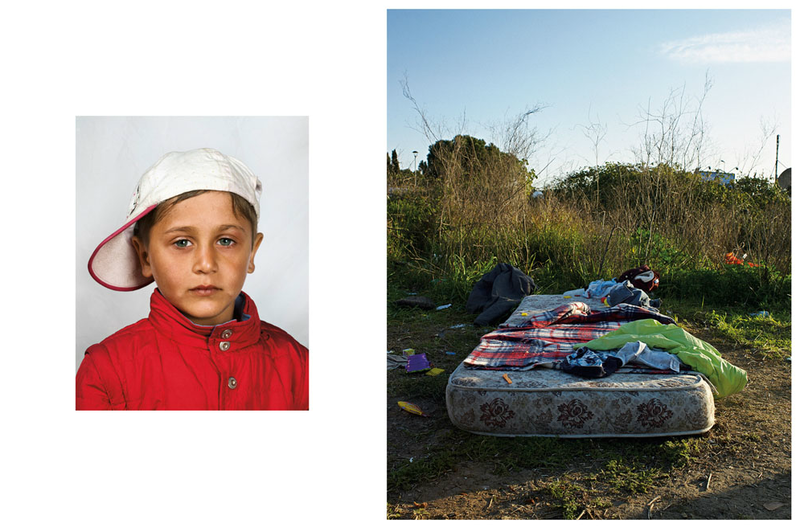 4-year-old Romanian boy who shares a mattress with his family in the outskirts of Rome. 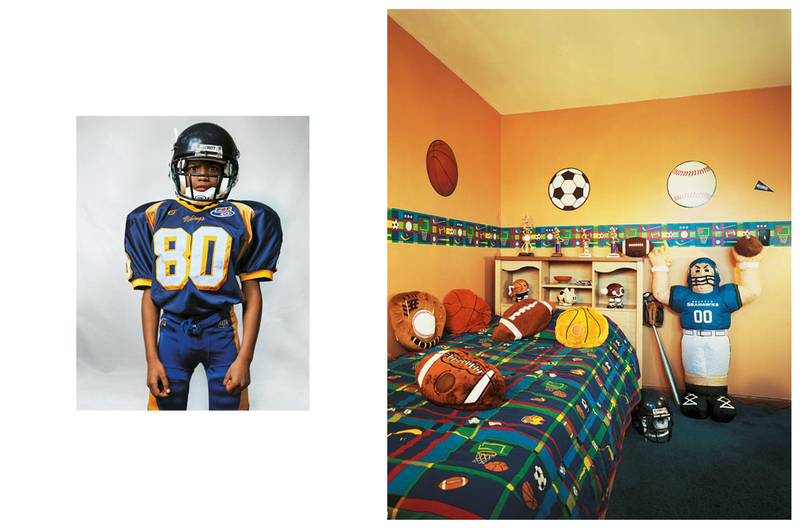 8-year-old Justin plays football, basketball and baseball. He lives in a four-bedroom house in New Jersey. 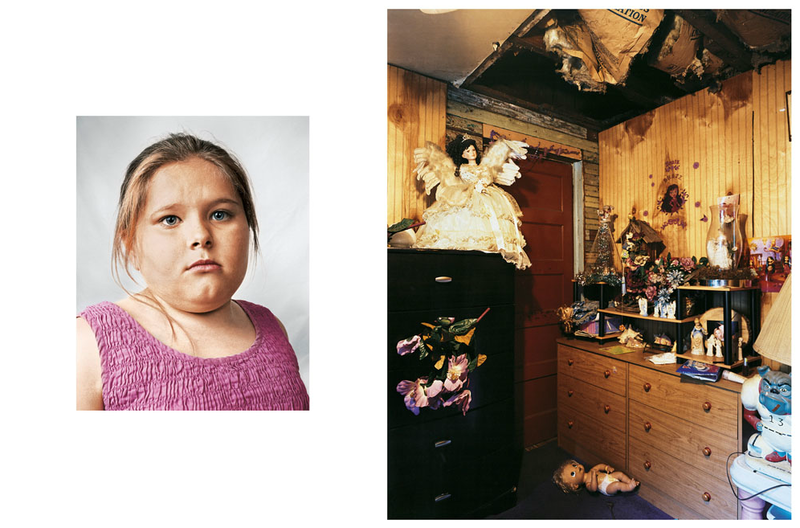 Alyssa lives in a small wooden house with her family in Appalachia. 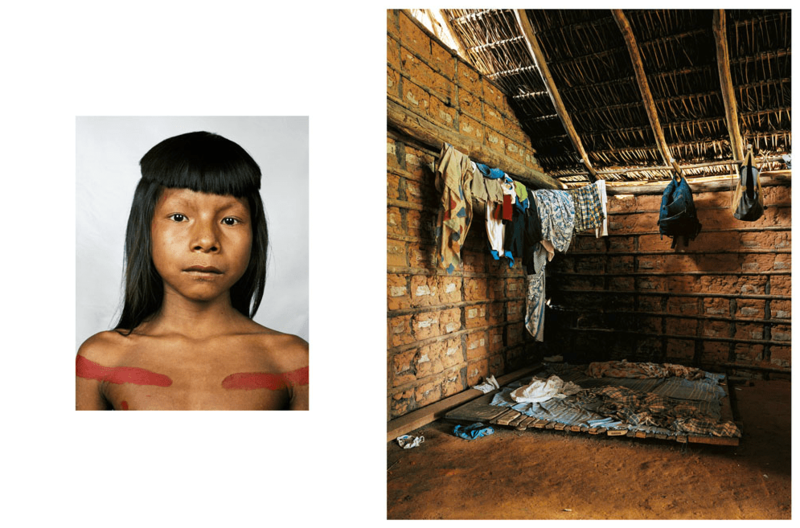 8-year-old Ahkohxet belongs to the Kraho tribe and lives in Brazil’s Amazon basin. 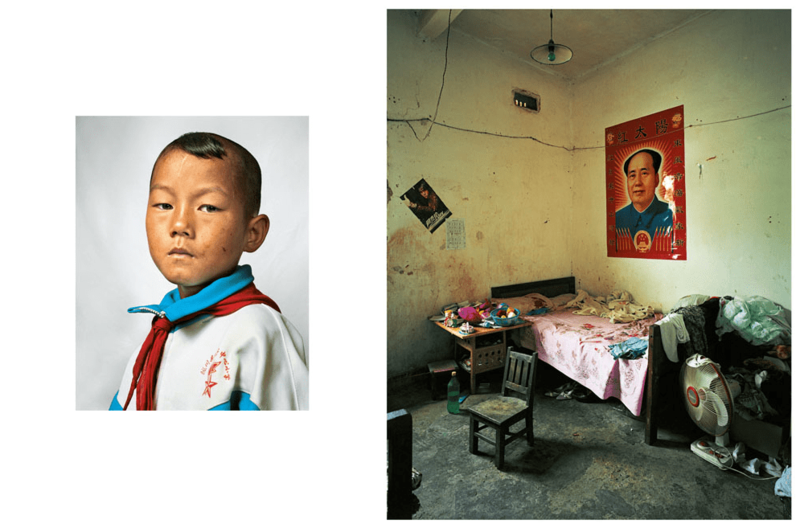 9-year-old Dong shares a room with his parents, sister and grandfather, growing rice and sugar cane in China’s Yunnan Province. 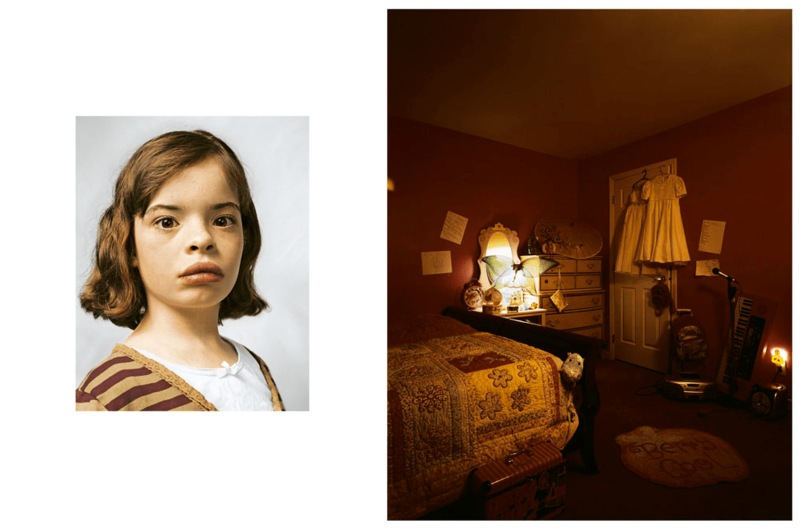 9-year-old Delanie aspires to be a fashion designer and lives with her parents and younger siblings in a large house in New Jersey. 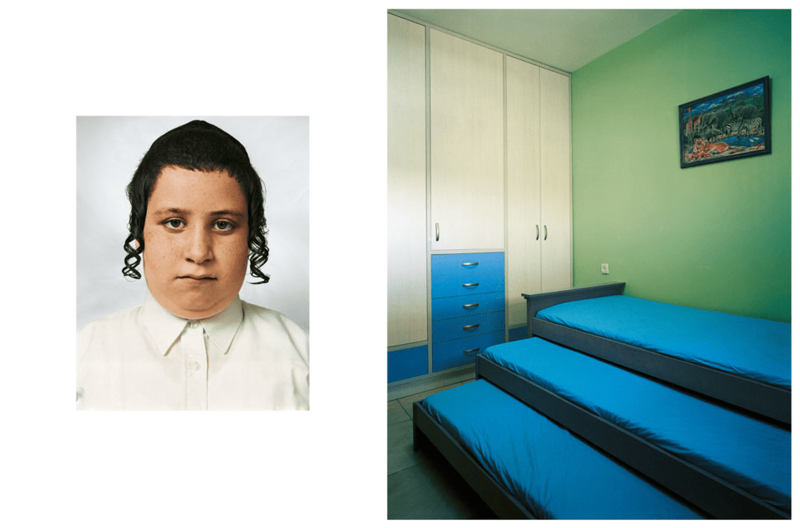 9-year-old Tsvika and his siblings share a bedroom in an apartment in the West Bank, in a gated Orthodox Jewish community known as Beitar Illit. 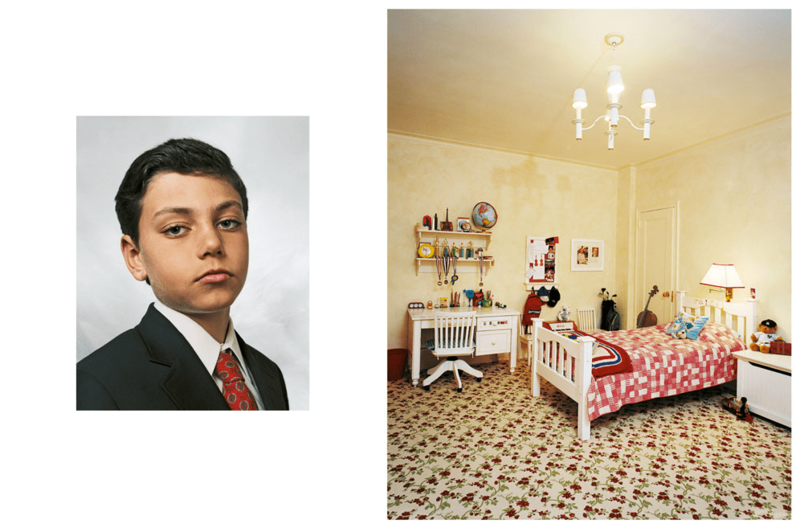 9-year-old Jamie shares a top-floor apartment on New York’s Fifth Avenue with his parents and three siblings. The family’s two other homes are in Spain and the Hamptons. 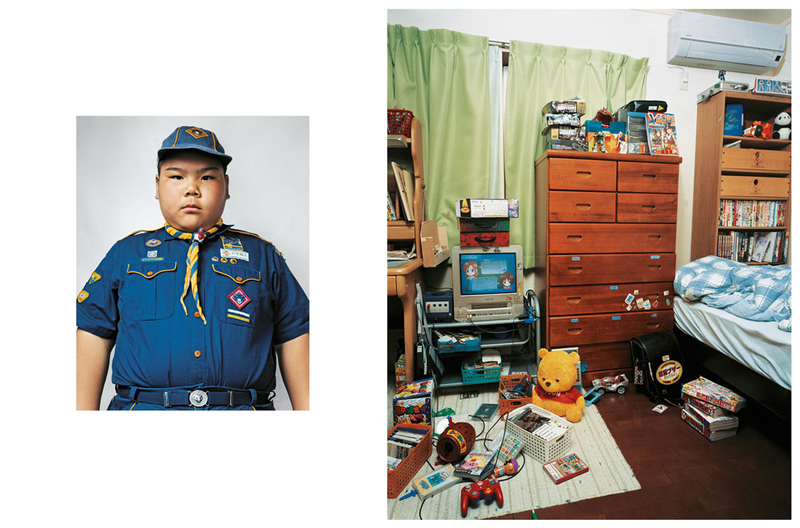 10-year-old Ryuta is a champion sumo-wrestler living in Tokyo with his family. 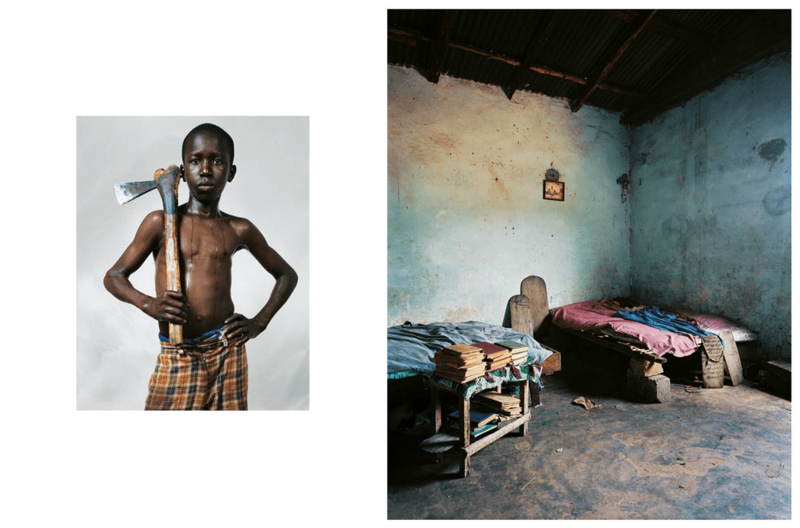 12-year-old Lamine sleeps in a room shared with several other boys in the Koranic school in their Senegalese village. 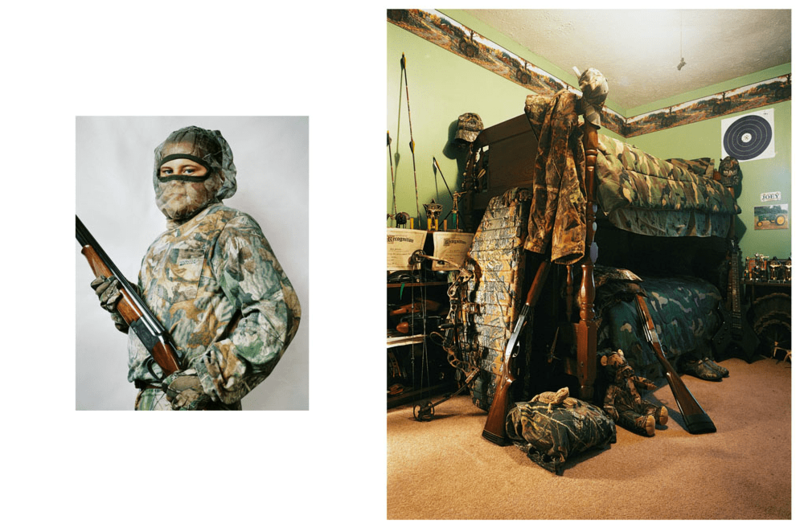 11-year-old Joey, who killed his first deer when he was seven, lives in Kentucky with his family. 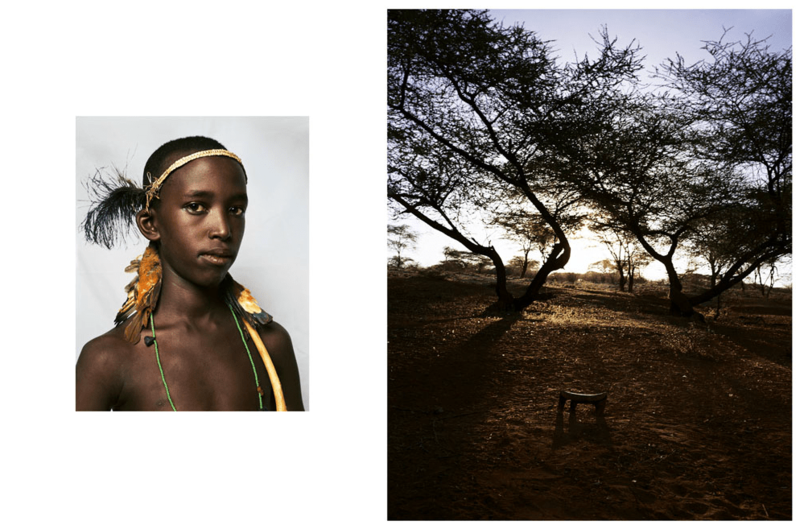 14-year-old Irkena is a member of the semi-nomadic Rendille tribe in Kenya and lives with his mother in a temporary homestead in the Kaisut Desert. 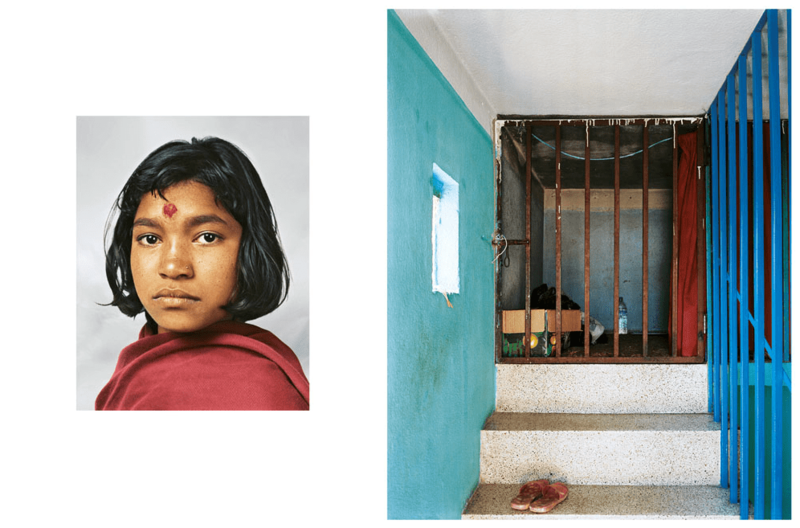 14-year-old Prena is a domestic worker in Nepal and lives in a cell-like room in the attic of the house where she works in Katmandu. 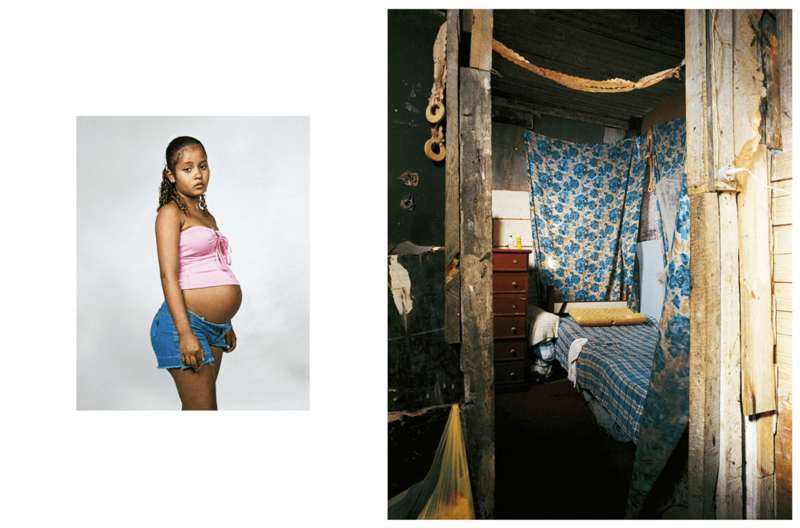 14-year-old Erien slept on the floor of her favela abode in Rio de Janeiro until the late stages of her pregnancy. 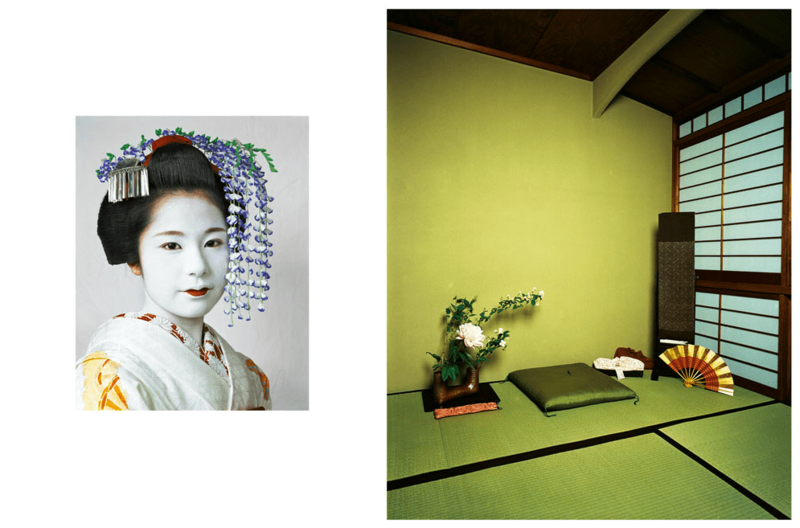 15-year-old Risa is training to be a geisha and shares a teahouse with 13 women in Kyoto, Japan. sceptical and calm. enjoy nature just as much as the animals and people who arte with it. i am intact with myself and have much pride.